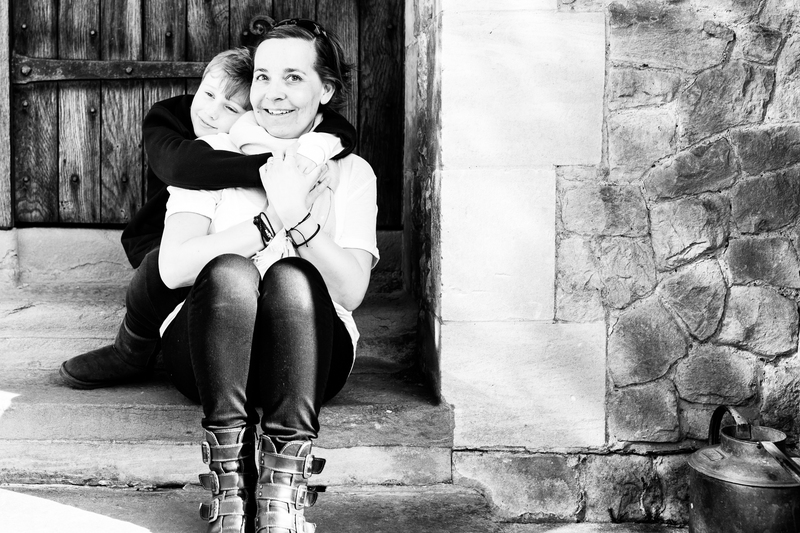 I’m Nina, mum to 3 crazy boys and living in Bexley Kent/South East London. I am a family documentary photographer, specialising in Black & White photography, and capturing candid and authentic images of family life. As a mum to 3, I’m very used to children, and I find children soon relax around me. With my style of photography, nothing is stressful, we can happily break for the children to have a snack or to feed a little one – all these things are perfect photo opportunities too! Having spent many years documenting my boys growing up I have a good eye for a picture and see pictures in ordinary, everyday life. This shines through in my photography with a unique style – offering something, quite different, to most family photographers. Over the years, I’ve been lucky to be featured in a number of publications including a feature in the Daily Telegraph, who got in touch having found my Instagram feed. More recently I was delighted to be invited to join the “Where the Boys are project” a blog of mums of boys around the world sharing their experiences through pictures of their sons. This year has seen me have my first feature in Vogue which has been amazing and I have enjoyed collaborating with lots of top brands including Ted Baker, Clarks, Hamleys and Ichiba to name but a few of the most recent ones. My documentary sessions last approximately 2 hours and normally start in the family home. This is particularly beneficial for younger children as they have a chance to get used to me being around, in familiar surroundings. An hour or so in, we all throw on our coats, (or sunglasses weather depending!) and head out to somewhere near you, a short walk or drive, for the second half of the session. Seasonally, I will offer mini sessions. These sessions last half an hour and are held in specific places on specific dates. Forthcoming sessions include: bluebells, Fathers Day, Lavender filed, Back to School and Autumn sessions. To find out more please click on my prices, blog and events pages. Cant wait to meet you!